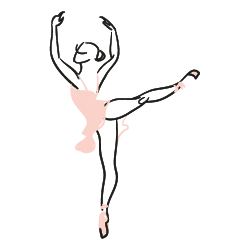 We offer classes from the age of 3, including Majors and Pointe classes. We also offer Contemporary and ballet workshops during the year as well as Ballet Pilates classes. Here you can find out more about our upcoming show “Finding The Light”. Book tickets now, read more and don’t miss out. If you’re looking to get more detailed information about classes, our schedule or costs please contact us using the form on the contact page. SWDA was founded on the love for dance and our teaching method ensures that this love remains at the core. Discipline, expression and technique are also crucial elements to the way in which we empower young girls and boys through dance. 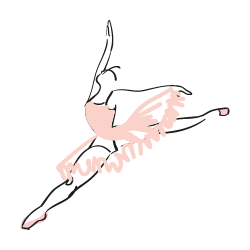 SWDA offer national accredited Ballet exams from Tots 1 (age 5) all the way through to medal tests in National Dance, Modern Dance and Classical Dance. We offer Contemporary Classes, where students have the opportunity to enter in eisteddfods and various competitions. Our students are also taught a love for stage and performance, getting the opportunity to participate in our annual shows and events. This aspect of our teaching give your children a great sense of confidence which they take with them into their daily lives. 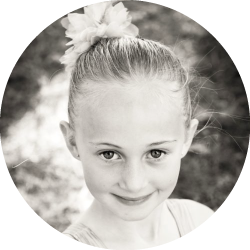 Sarah started ballet classes when she was 5 years old and 4 years later she anguishes to miss a lesson as she loves her classes with Erla so much. Erla is the most gifted teacher & as a mom I love it when we get to watch a lesson. I love how she loves on our kids, her facial expressions and fun she brings to every lesson, it is so entertaining.. She has the patience of a saint and goes beyond just teaching ballet, she installs confidence and personal identity in each little girl whose life she touches. Discipline, expression and technique are crucial elements to the way in which we empower young girls and boys through dance. Don’t hesitate to find out more about our dance academy. 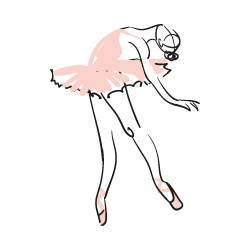 Please click here to download our latest dance registration form. Simply fill it in and email it back to us.